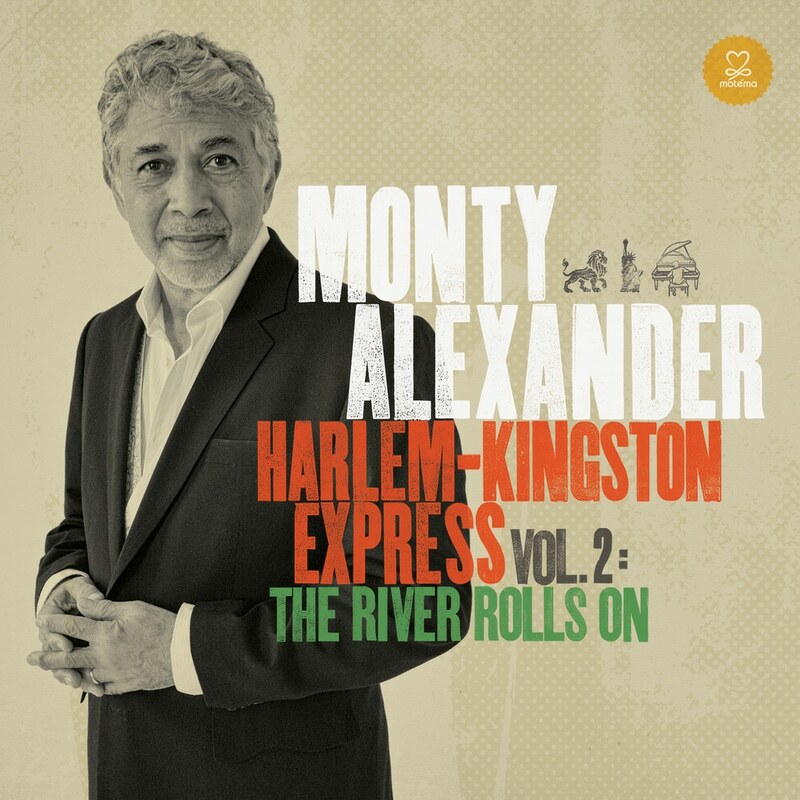 "Those who know jazz pianists know that Monty Alexander is one of the best around." "Commander 'Zander's" reggae-fied one-love groove jazz party continues in high studio style on this rock-steady follow up to his 2011 Grammy®-nominated, chart topping Harlem-Kingston Express volume 1. The piano genius enters his 70th year with this infectiously grooving reggae/jazz fusion studio project, featuring great live bonus tracks.